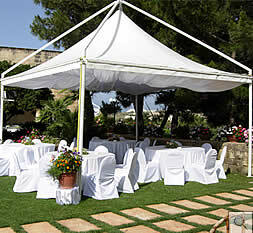 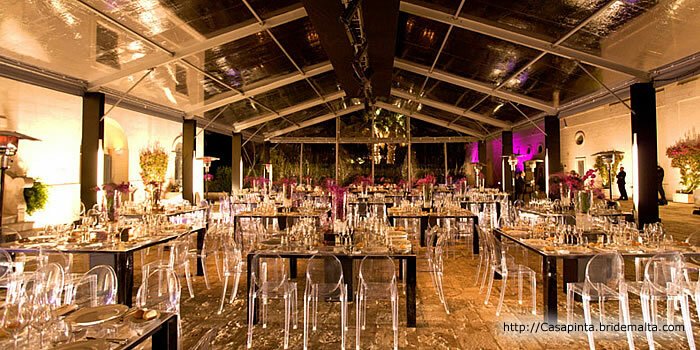 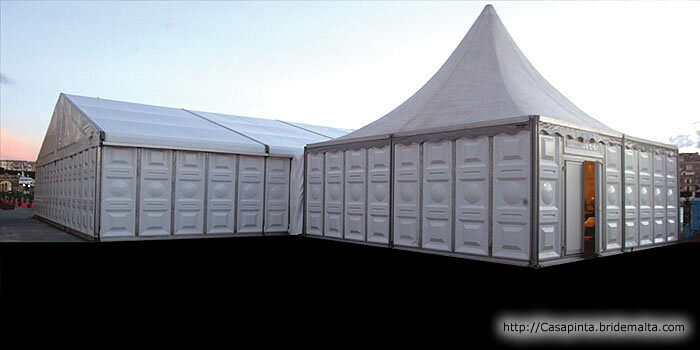 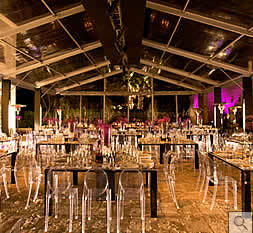 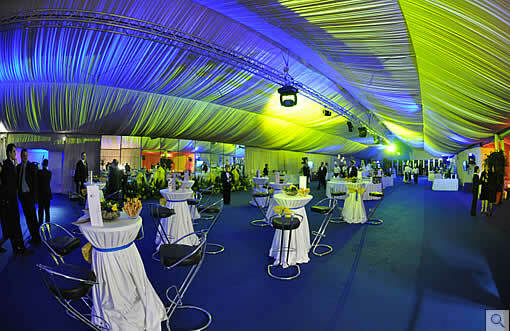 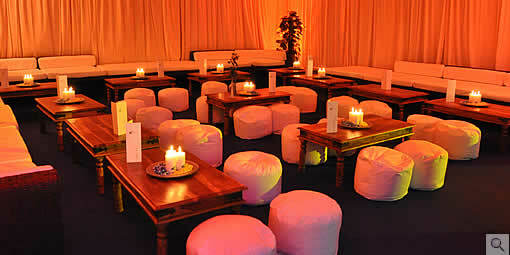 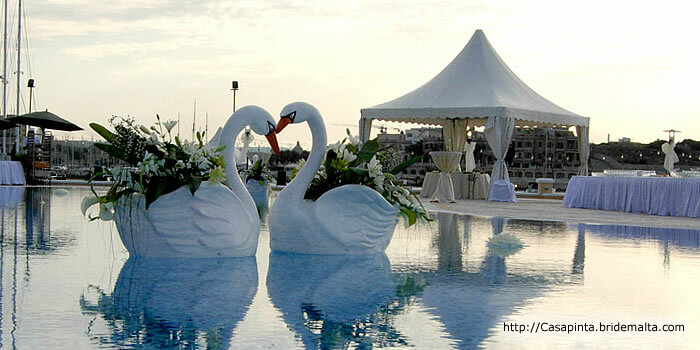 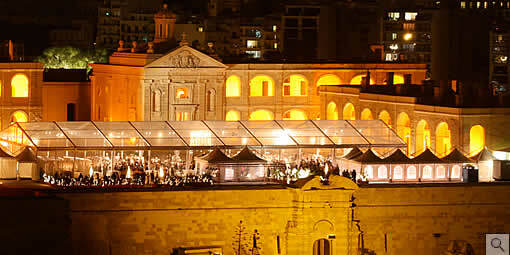 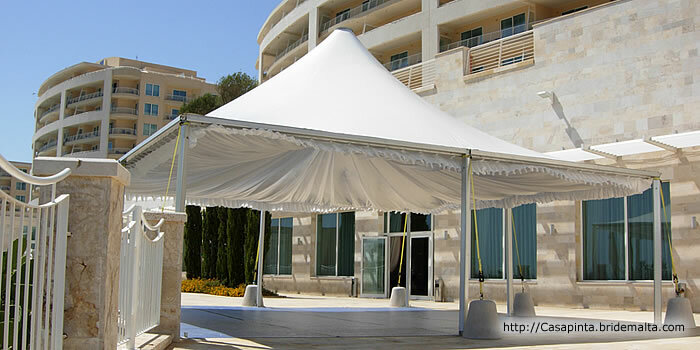 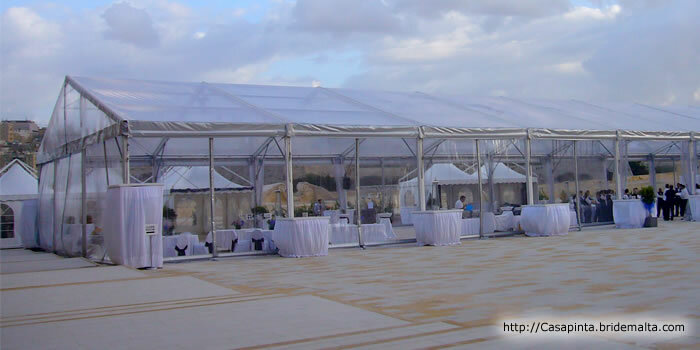 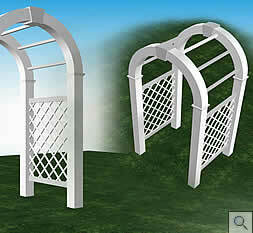 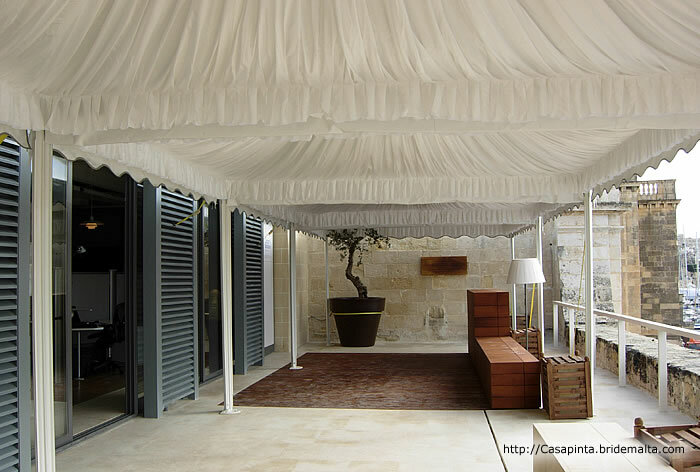 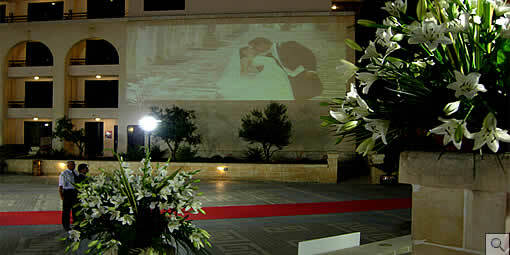 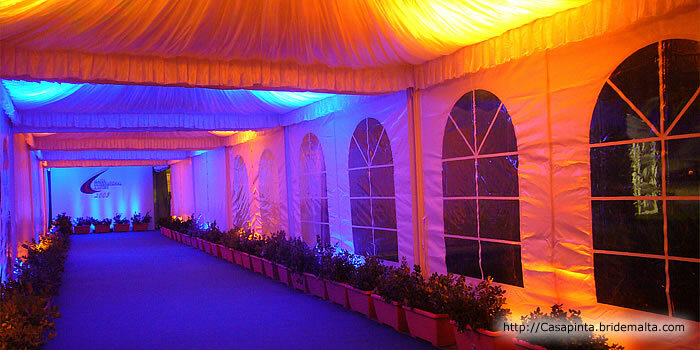 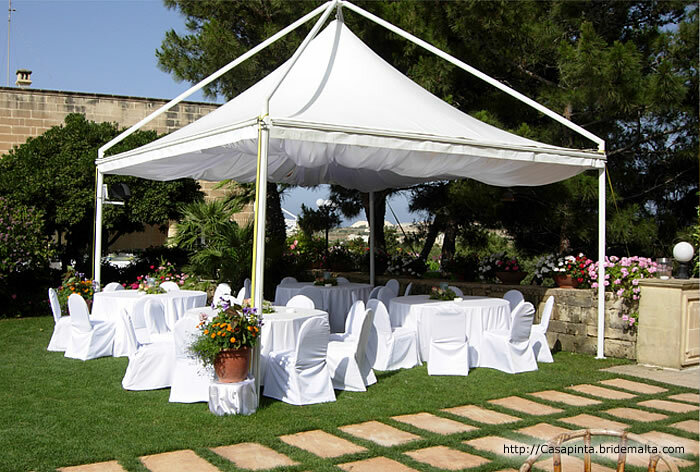 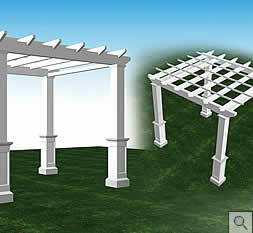 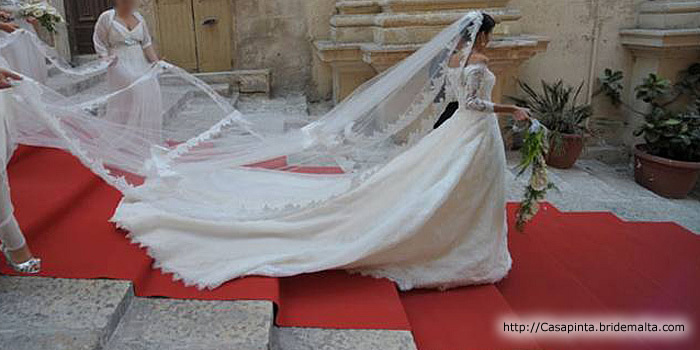 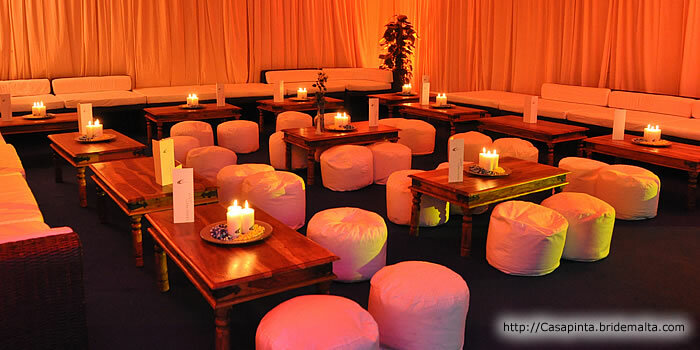 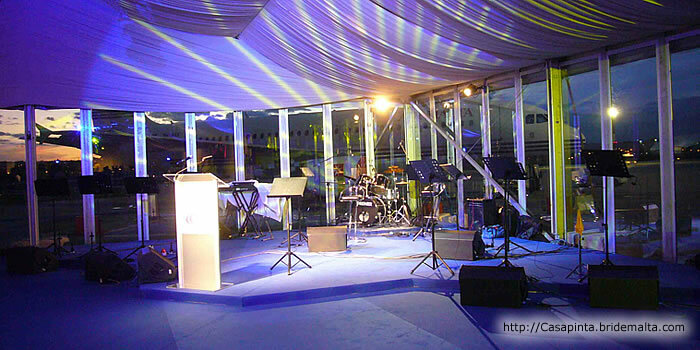 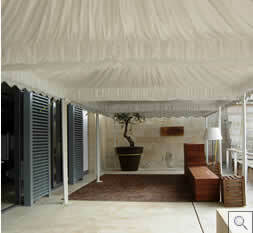 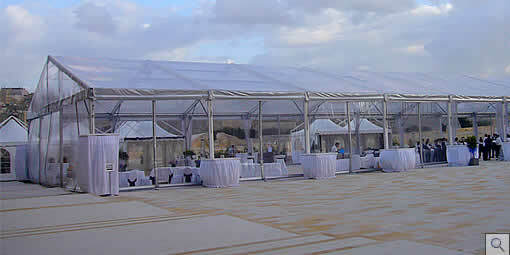 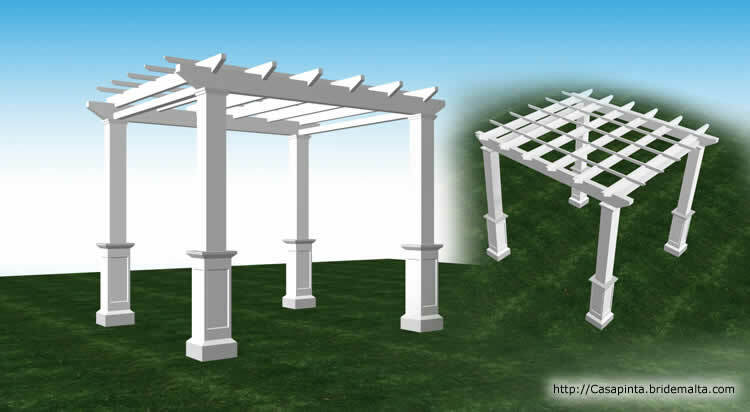 - We are the exclusive agents in Malta for Neptunus International Tent Rental of Holland. 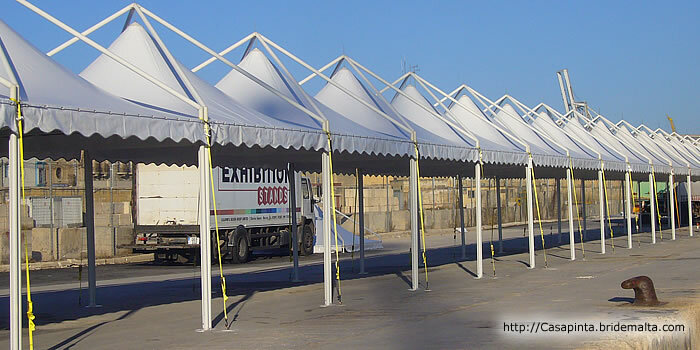 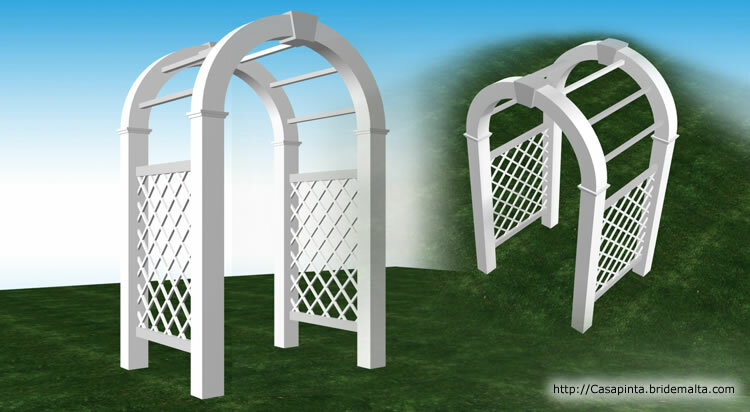 Neptunus Tents come with hard sides, uv treated ceilings and raised flooring, offering structures of any size, and for all weather conditions. 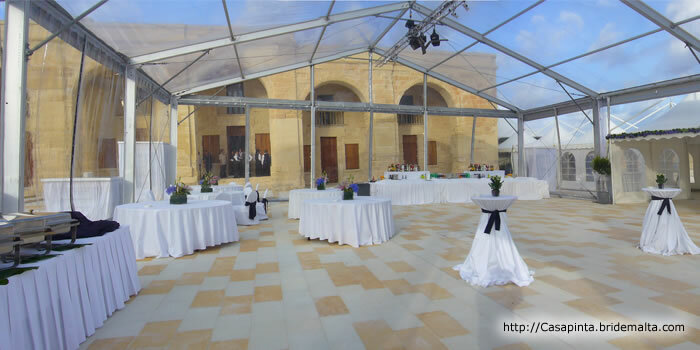 Due to the patented raised flooring system, the tents can be erected on any floor surface, offering flexibility to any site. 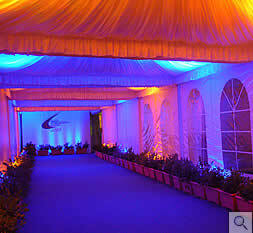 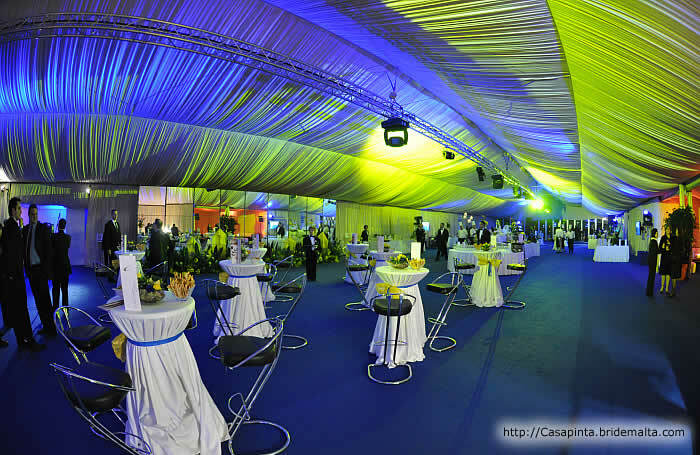 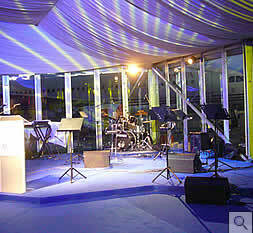 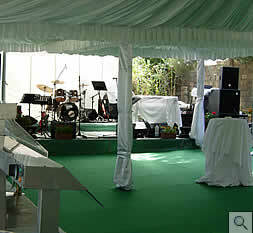 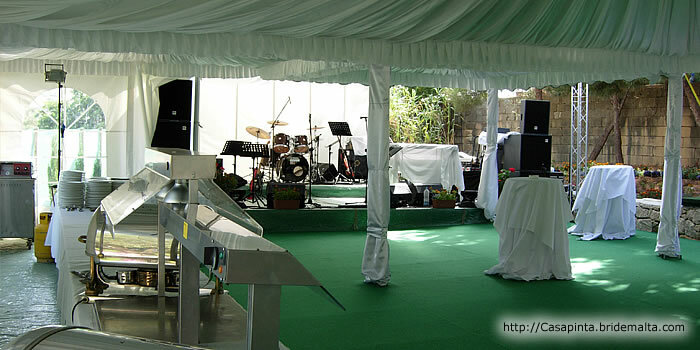 Neptunus Tents can become an extension of a built-up area, increasing the value of any event. AND NOW WE HAVE AVAILABLE IN TRANSPARENT CANVAS!! 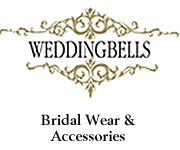 This page has been visited 17707 times.